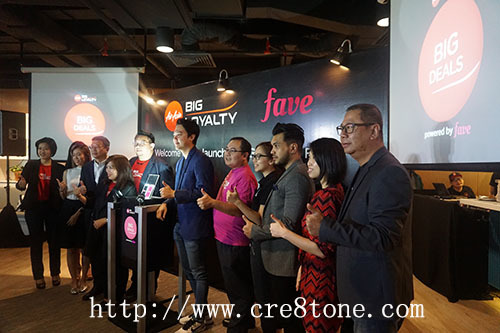 Congrats to Fave for collaboration with Big Pay. 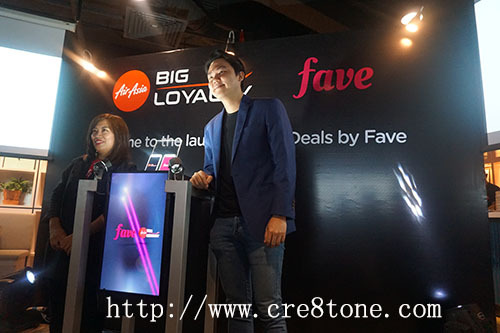 We can enjoy buying with Fave and at the same time earn some big loyalty points to exchange for free flight tickets. I so happy when see Fave tie up with Airasia as I love spend on both website. 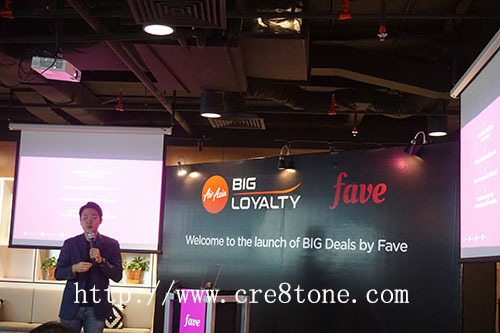 Big Deals by Fave really beneficial to all AirAsia Big members! 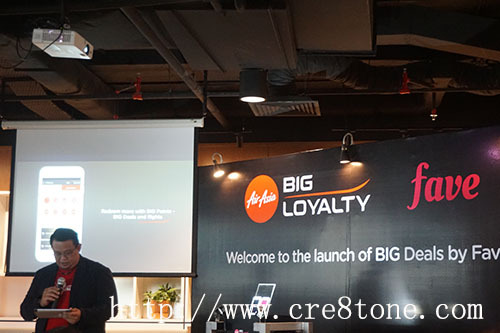 I am just using my AirAsia Big points to redeem a 2D1N hotel stay too. Nice collaboration with a budget airline and an affordable deals platform! 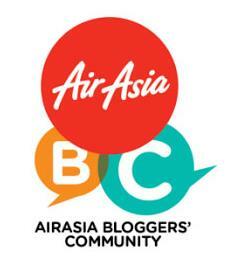 I'm always fly with Air Asia & collect point. But never redeem yet the point. Need to travel a lot to increase my point and redeem for my next far trip. I have linked my Fave act to my AA BIG loyalty account. Hope i can redeem my flights faster.